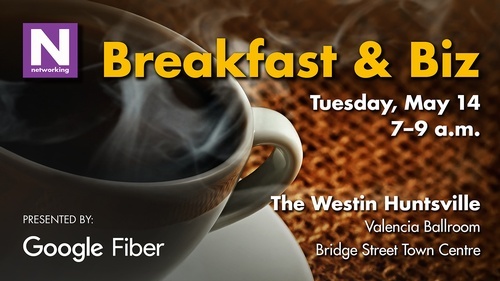 Breakfast & Biz is an excellent way to network in a facilitated, structured environment. Individuals are placed in groups of 4-6 and are given one minute to share their organization's benefits and services with the group. Tables rotate at least five times during the event, giving attendees a tremendous opportunity to initiate new business contacts in a short period of time. Don't know if you're a member?